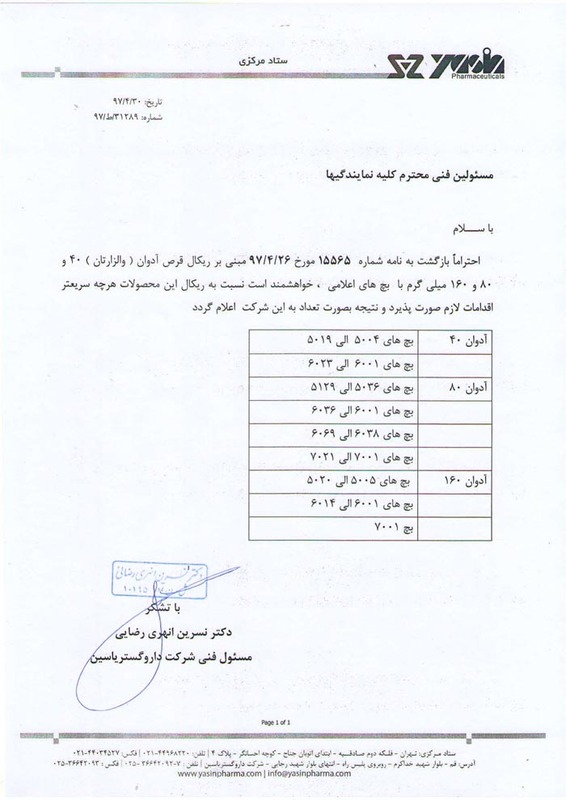 گروه ميلاد شامل شرکت های واردات ، ثبت ، توزيع و تولید دارو مي باشد که اطلاعات تکميلي درخصوص هر کدام از شرکتها در قسمت مربوط به خود قابل دسترسي است. 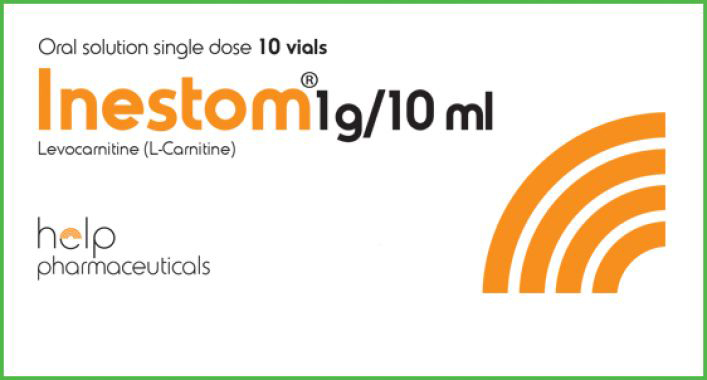 Milad Group consist of companies for Import , Registration , Distribution and Production of Pharmaceuticals . گروه میلاد شامل سه شرکت واردات ، ثبت و توزیع دارو می باشد. 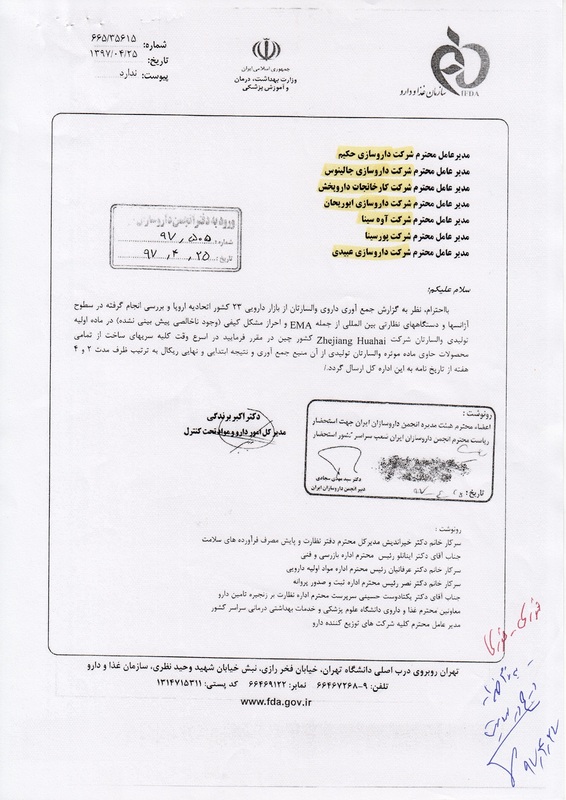 هلدینگ میلاد فعالیت خود را از تابستان سال 1383 با شرکت توزیع استانی میلاد داروی فارس آغار کرده است. فعالیت این مجموعه در استان فارس واقع در جنوب ایران با هدف توزیع داروهای موردنیاز ، تامین داروهای کم یاب در بازار و داروهای خاص که در داروخانه ها موجود نیست از جمله داروهای تک نسخه ای می باشد. در حال حاضر این شرکت به عنوان شرکتی معروف ، محبوب و قدرتمند و کارآمد در استان فارس و همچنین استانهای همجوار شناخته شده است که مناطق جنوبی ایران با حدود جمعیت 35 میلیون نفری را تحت پوشش قرار میدهد که تقریبا نیازهای تمام داروخانه ها و مراکز پزشکی این منطقه وسیع را برآورده می کند. با توجه به عمل کرد و خدمات سریع و دقیق ، این شرکت رضایتمندی تمامی بیماران ، پزشکان و داروخانه ها را کسب کرده است. شرکت میلاد داروی فارس با تمرکز بر اهداف خود که برآورده کردن نیاز بیماران و داروخانه ها می باشد ، به رشد قابل توجهی در ارائه دامنه ی متنوع محصولات در زمان و به شیوه ی خاص در طول چند سال گذشته دست یافته است. این شرکت در سال 1386 تاسیس و فعالیت خود را با واردات داروهای مورد نیاز استان فارس و استانهای جنوبی ایران طبق پروتکل های درمانی تجویز شده توسط پزشکان در سراسر ایران آغاز کرده است. شرکت رضا دارو پارس برای برآورده کردن نیازهای دارویی بیماران ، شروع به واردات داروهای تک نسخه ای و همچنین داروهای کمیاب در طول سالهای گذشته کرده است که فعالیتهای خود را با توجه به ارائه خدمات سریع و به موقع برای داروهای مورد نیاز منطقه و سراسر کشور گسترش داده است و در حال حاضر به عنوان شرکت وارد کننده معتبر و مطمئن در ایران شناخته شده می باشد. این شرکت در سال 1389 توسط گروه شرکتهای میلاد بر پایه ی تجربه در وردات و توزیع دارو تاسیس گردید . هدف اصلی این شرکت اخذ نمایندگی تولید کنندگان دارویی اروپایی و امریکایی و مکمل های تغذیه ای برای ثبت در سازمان غذا و دارو و گرفتن کد IRC برای توزیع و فروش این محصولات می باشد. برپایه ی تخصص و تجربه ، تامین مداوم چنین محصولاتی می تواند پاسخ گوی نیاز گروه زیادی از بیماران ایران باشد. همچنین این شرکت در زمینه واردات مواد اولیه دارویی نیز فعالیتهای خود را آغاز نموده است. 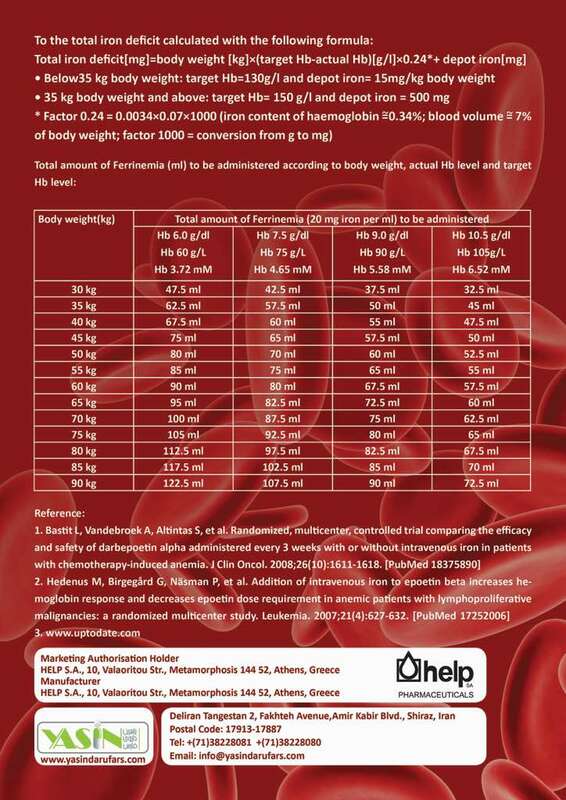 BFB Pharma in Germany و سایر شرکتها دارد. Salamat Sazan Pars Buali Company, Under construction for production of pharmaceuticals. Yasin Pharma GmbH Company ,Registered Office at Große Packhofstr. 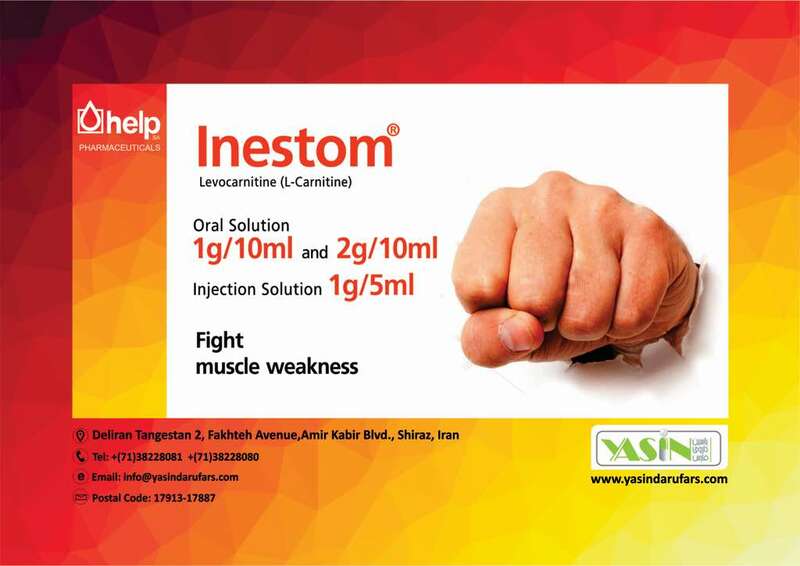 39 30159 Hannover ,Germany is granted the permission for wholesaler,distribution of medicinal and pharmaceutical Products. Milad holding began their activities in summer 2004 with the provincial distribution company of Milad-Daru Fars. 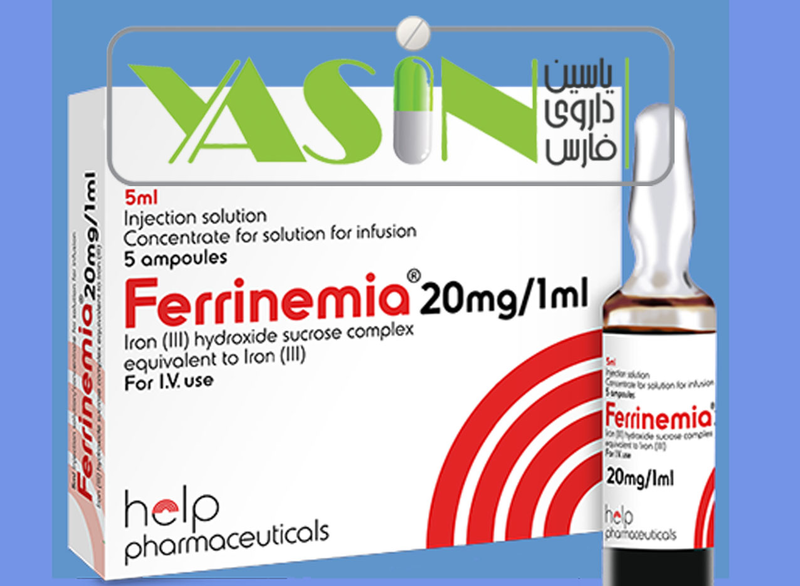 This company started its activities in Fars province, located in south central Iran with the objective of providing medicines which have shortage in the market and/or medicines which are sophisticated and specialized medicines and do not exists in pharmacies like general medicines such as patient’s name basis prescription drugs. 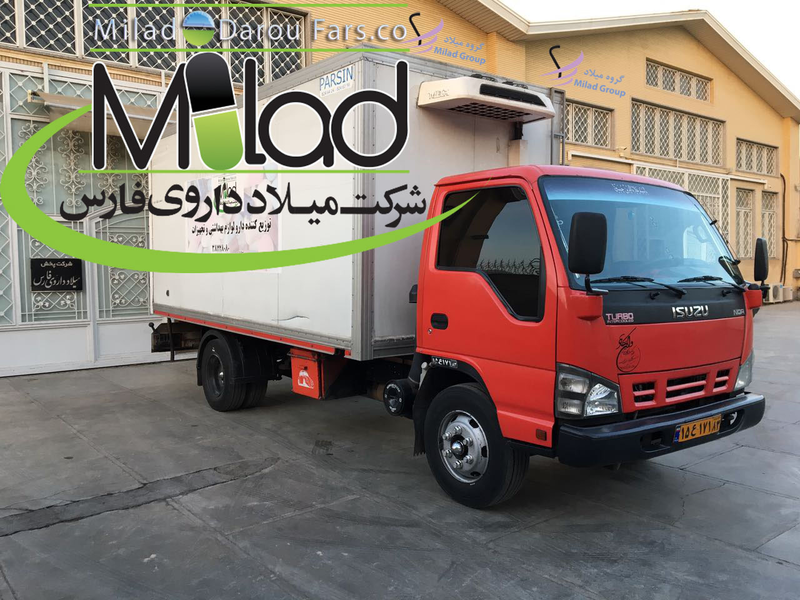 Milad-Daru Fars Distribution Company is now considered as a reputable, strong and efficient distribution company in Fars Province as well as in neighboring provinces, covering central and southern parts of Iran with a total population of around 35million people. 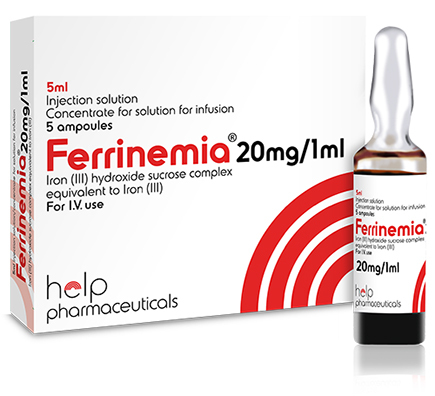 It meets the demands of almost all pharmacies and medical centers of this vast region. Thanks to its fast and accurate services, all patients, doctors and pharmacists are quite satisfied and happy with Milad-Daru Fars and its services. 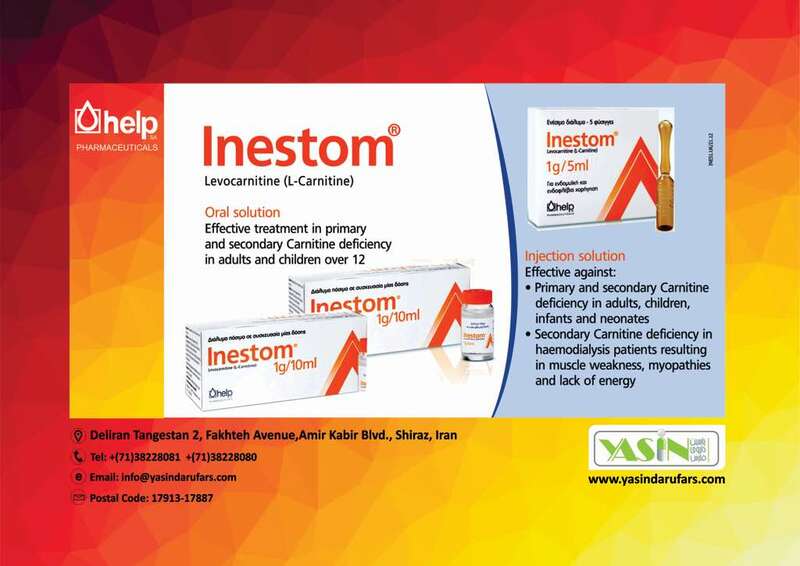 Focusing on its goal which is serving patients and pharmacies, Milad-Daru Fars has grown tremendously by offering a wide range of products in a timely and specialized manner during past years. 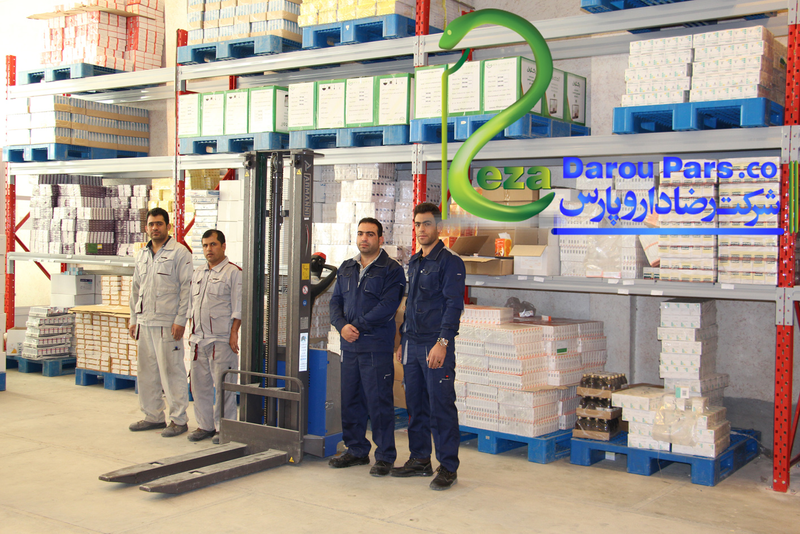 In 2007, Reza-Daru Pars Company was founded and it began its activities by importation of required drugs for Fars province and southern provinces of Iran based on therapeutic protocols assigned by the general and specialist doctors all over Iran . 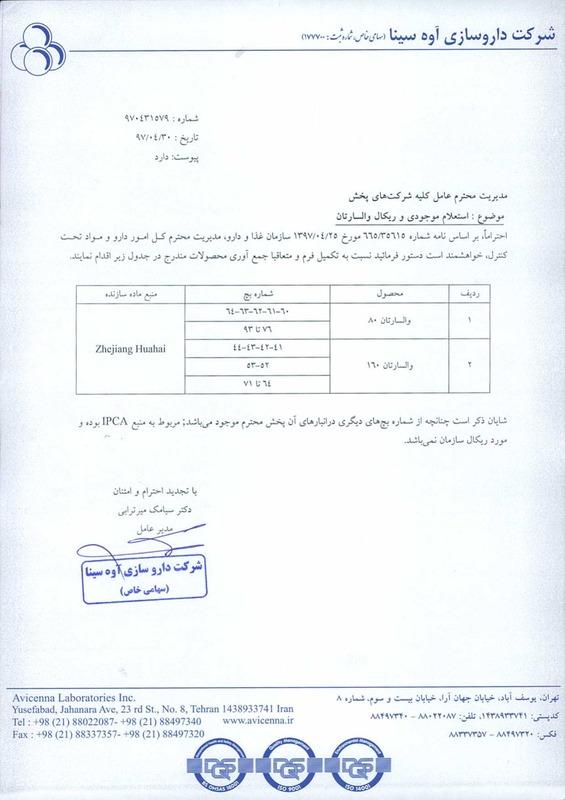 In order to meet the pharmaceutical needs of regional patients, Reza Daru Pars started importation of single-prescription drugs as well as shortage drugs, and during past years, it has expanded its activities by fast and timely importation of required drugs of the region and also the whole country. It is now considered as a credible and confident importer of drugs in Iran. In 2010, Milad Holding founded Yasin-Daru Fars Company based on their experience in distribution and importation of drugs. 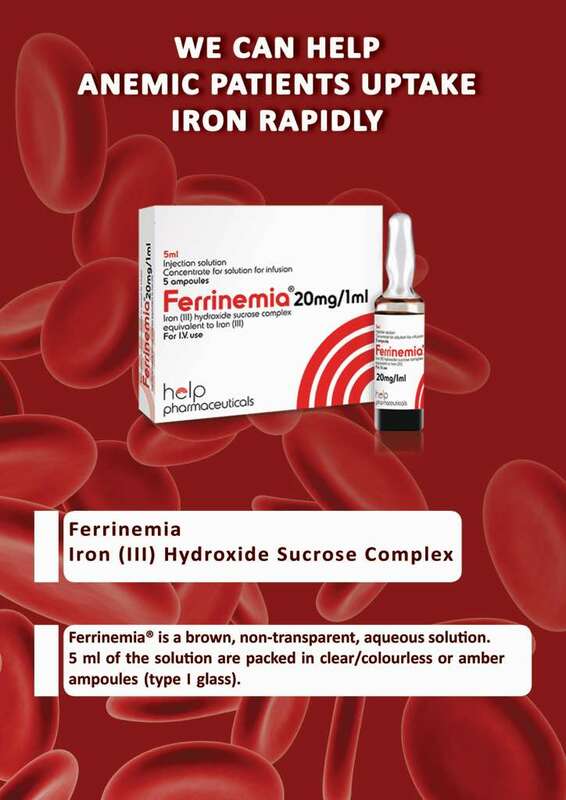 The main objective of this company is to get the agency of European and American pharmaceutical manufacturers of drugs and some food supplements in order to register them with the Iranian MOH, get their IRC (Iranian Registration Code), distribute and sale and pharmacovigilence of these products. 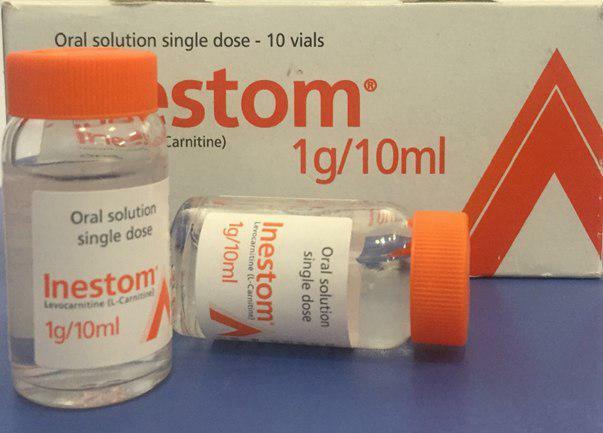 Based on our experience and expertise, a steady and regular supply of such products can meet the demand of a wide range of Iranian patients. 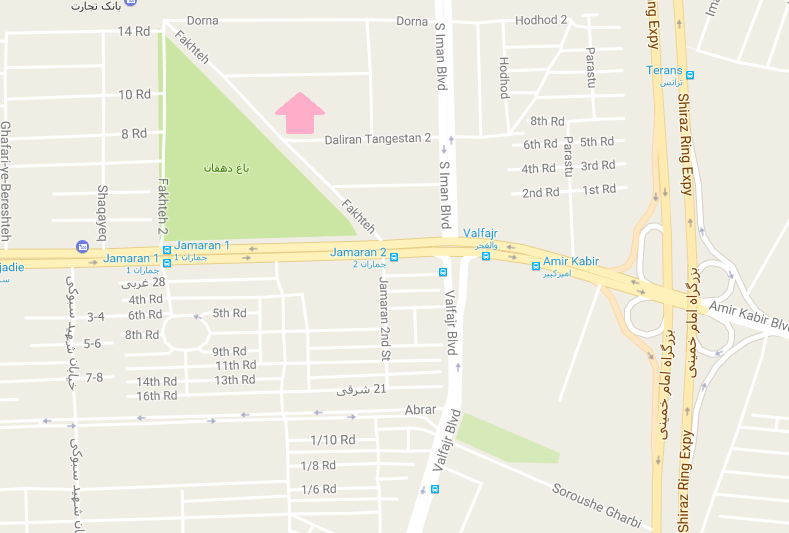 Milad Holding group of companies started its activities in an area of 100 square meters as office and warehouse with 5 personnel. Now, they have 2500 square meters equipped warehouse, more than100 professional and experienced personnel, 500 square meters office, and 15 heavy and semi-heavy transport machinery and lift trucks operating day and night with maximum speed and accuracy.